Who says mornings are just for groaning loudly in your bed at the prospect of waking up to another day? Okay, well, yes that might be predominantly what you do. But that shouldn’t be the only thing that you reserve your mornings for! If you’re on a weight loss plan, or are already managing to begrudgingly squeeze some time out of for exercising, morning is the time you should do it. Why? Because it’s the best time to work out! Want to burn more calories throughout the day doing the routine odd jobs you do? That can only happen if you give your metabolism a major boost. Something you can do if decide to work out in the morning! 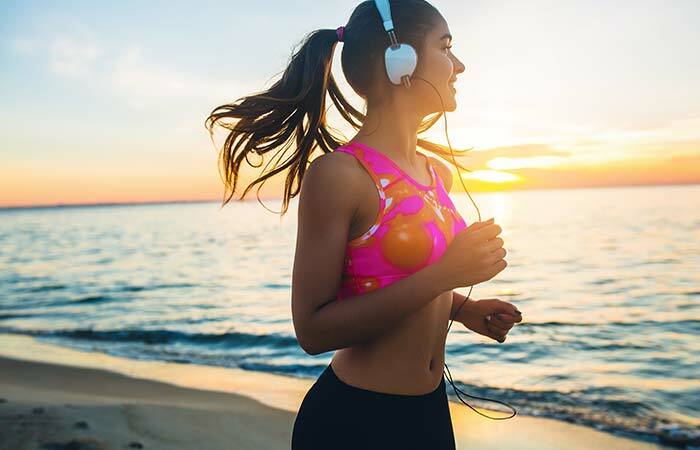 If you exercise at this time of the day, you increase your excess post-exercise oxygen consumption, which burns a larger number of calories after working out. And that’s even when you’re on your daily 9 to 5 job or driving around town. 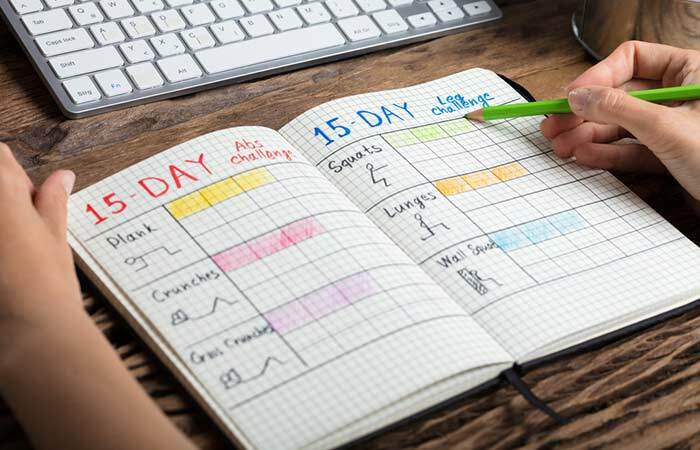 According to a recent study, you can burn up to an extra 190 calories in the next 14 hours after you exercise, in comparison to the days when you don’t exercise at all. Besides, since working out in the morning boosts your metabolism, the food you eat does not get stored as fat. It’s instead used as energy. That’s a benefit that you can’t get if you exercise later. Even though you want to lose weight and be fit and attractive, you give up on your dreams because it’s darned hard to stick to an exercising schedule. Especially since your life is just so hectic. That’s one thing you won’t have to worry about if you start working out when the sun rises! Morning exercises will ensure that you don’t get the chance to break your routine, thereby providing you with more consistency. Take working out in the evening, for example. An urgent deadline at work, a host of chores to do, and even a date can rob you of your workout time. But in the morning, such interruptions barely take place. So, you get to make exercising a regular habit! It’s believed that a morning workout will leave you too exhausted to face the rest of the day. Au contraire, it’ll ensure that you have plenty of both mental and physical energy to take on any task the day throws at you! That’s provided you do exercises that actually help boost your energy instead of getting you tired. It’s also been proven that morning exercises increase your concentration and improve your mental faculties, thereby working as a sweet bonus! In fact, a workout can be more effective than coffee in waking you up. Raise your hands if you agree that tossing and turning at night in your bed is probably the worst workout you’ve ever had! You can prevent this highly detestable workout though by exercising in the morning. Since exercising will tire you out in a healthy manner, you will be able to catch some sound sleep at the end of the day. A study backs it up too! Its findings proved that those who worked out at 7 in the morning as compared to 1 in the afternoon or 7 in the evening slept longer and deeper. 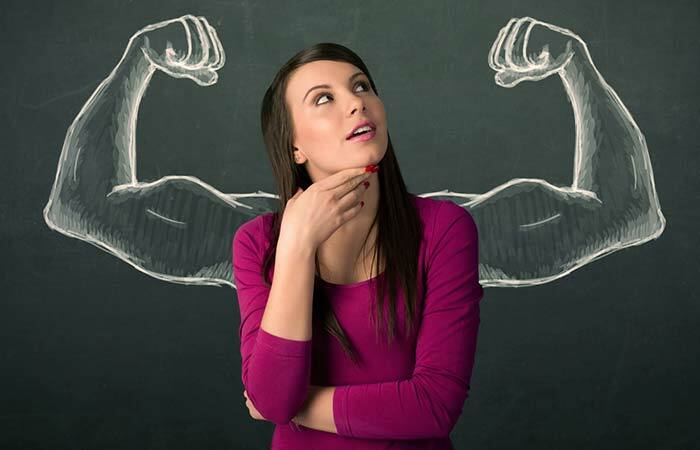 Whether your aim is to lose weight or build muscle mass, we’re sure you want to get there as soon as you can! Well, if you work out in the morning, you’ll actually be able to accomplish your personal fitness goals a lot quicker. That’s because morning is the time when you’re actually able to prioritize exercising without any interferences. And having a regular workout schedule definitely ensures the achievement of fitness goals. Besides, sacrificing that extra sleep in favor of working out will keep you motivated to stick to your exercise plan! You can enjoy multiple other benefits too if you choose to work out daily in the morning. These include less stress, better skin, and an enhanced mood among other things! If that hasn’t convinced you to jump on the morning exercise bandwagon, we don’t know what will. And if you are convinced, then get out of bed and put on that tracksuit each morning to enjoy the benefits of a truly fruitful morning workout!